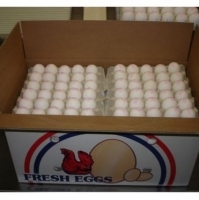 We are engaged in supplying and exporting a premium range of table eggs. These chicken eggs are available in various sizes and weights. 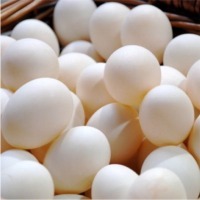 The white and brown shell eggs exported by us possess thick albumen and dark yellow yolk. 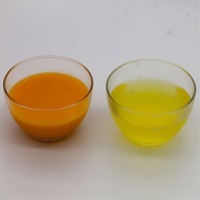 Our eggs are tested in various parameters such as bird flu, salmonella infection and other contamination. Eggs are all-natural and packed with a number of nutrients. 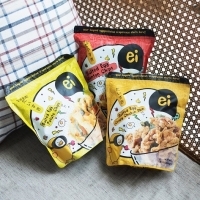 The eggs are completely safe and are certified by the department of animal husbandry. 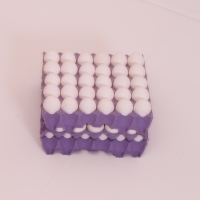 The eggs are available in small, medium and large sizes. Our eggs are 100% safe for human consumption. 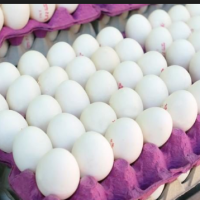 We are engaged in supplying and exporting a premium range of table eggs. 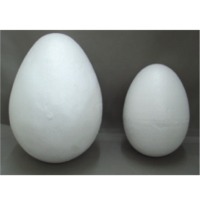 These chicken eggs are available in various sizes and weights. 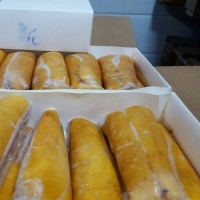 The white and brown shell eggs exported by us possess thick albumen and dark yellow yolk. 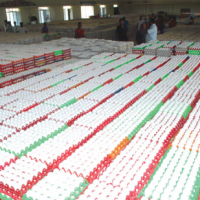 Our eggs are tested in various parameters such as bird flu, salmonella infection and other contamination. Eggs are all-natural and packed with a number of nutrients. 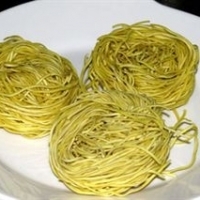 The eggs are completely safe and are certified by the department of animal husbandry. 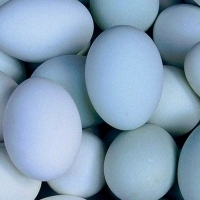 The eggs are available in small, medium and large sizes. Our eggs are 100% safe for human consumption. Short on time? 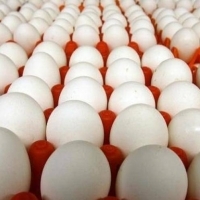 Let eggs sellers contact you.